Samsung Galaxy S8 and Note 8 are the best flagships of the South Korean tech giant to date. After the recent reports claiming that Samsung Galaxy Note 8 is facing charging issue i.e. devices are unable to turn on or charge once the battery hits 0%, it looks the Galaxy S8 is also standing beside its bigger mate in a different type of charging issue. Some Galaxy S8/S8+ and Note 8 users on Reddit and Samsung’s own community forums are reporting about the strange issue they are facing while charging their devices. The display of the affected devices turns on randomly, without any reason while the devices are being charged. 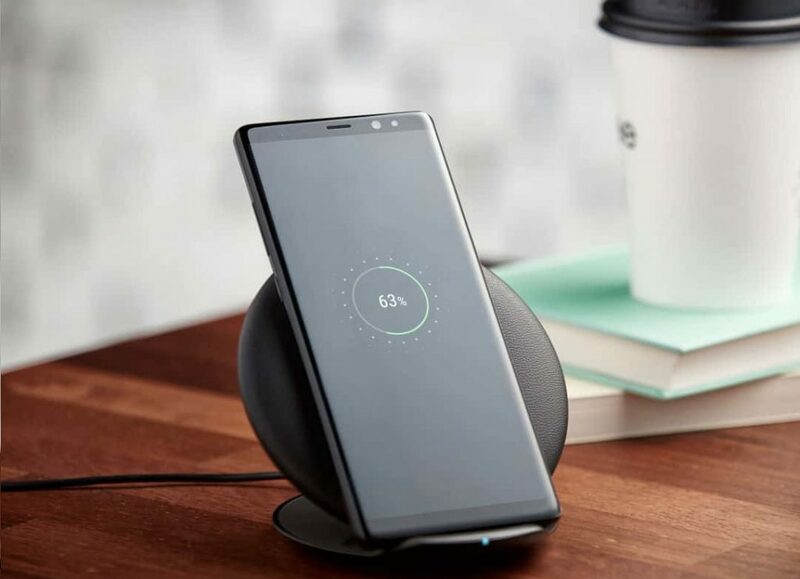 Normally the devices when connected to chargers or wireless charging pads, turn on their display as soon as the charging starts and turn off afterward. The devices just show the charging sign until you touch the front panel or sensors. The other reason for the display to turn on is when any engagement occurs with the phone i.e. a notification pushes or a message has been received. But in these specific cases, the affected users are reporting that display of the devices is blinking randomly. As of now, the issue with Galaxy Note 8, S8 and S8+ is not widespread, however, if the nature of the problem which makes it quite similar with some sort of software bug, it might also be seen in other devices afterward. Meanwhile, some users are reporting that their devices are facing unified and continuous blinking on the display of the phone, which is very irritating. For instance, a Galaxy S8+ user has posted a video in which the device turns on the display after every 10 secs for seemingly endless numbers of time. See the video below! Some users are reporting the issue limited to wireless charging while others are also associating it while charging with a cable. 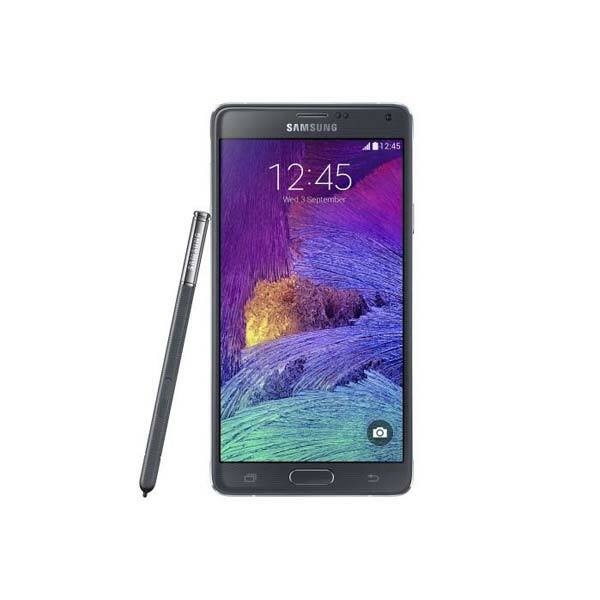 Some users have tried factory reset option and even wiped out caches of the device, but the problem persists. 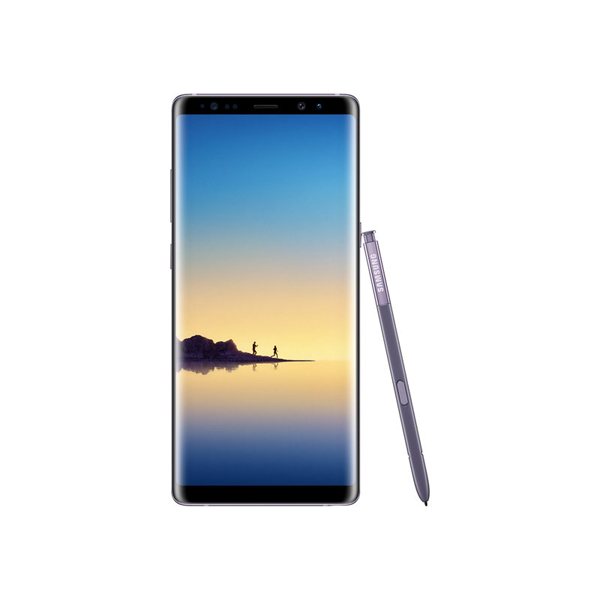 Samsung which has earlier confirmed the charging issue with Note 8, though it was also limited to some units (still unaddressed), the company has yet to address this problem too. If you own an S8/S8+ or Note 8 and are also facing similar issues do let us know in comments below.